Singer/songwriter John Grant has just announced a new album. 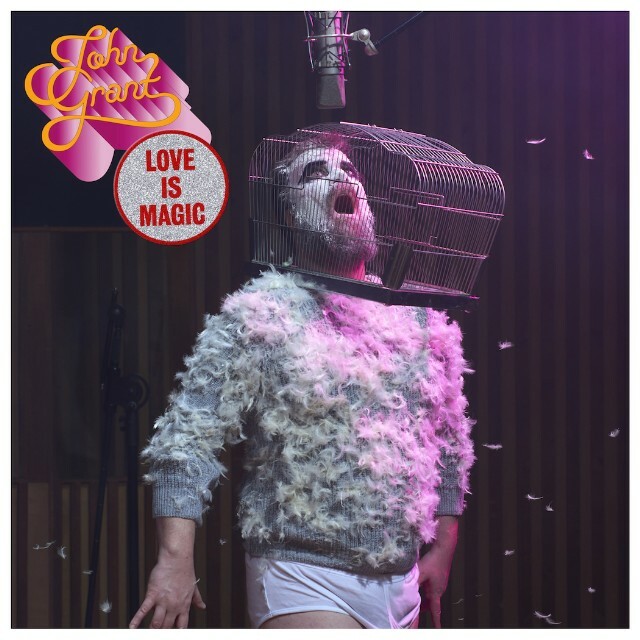 On October 12, Grant will release Love Is Magic via Partisan/Bella Union. It’s his first album in three years, following 2015′s Grey Tickles, Black Pressure. 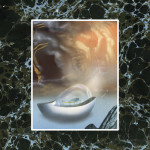 The album was co-produced with Benge and Midlake’s Paul Alexander. The first single is “Love Is Magic.” Watch its lyric video below.